Here at Highline Autos, we offer Maserati servicing in Hertfordshire that we believe allows us to stand out from the crowd. We combine knowledge and experience with a real passion for cars. Our technicians struggle to hide their enthusiasm, but their desire to do things right is supported by a level of expertise that’s hard to beat. With Automotive Technician Accreditation (ATA), they understand the complexities of your vehicle. They also know what’s required to carry out a full service, together with any repairs that may be required. Over the years, we have invested in specialist diagnostics equipment and software. 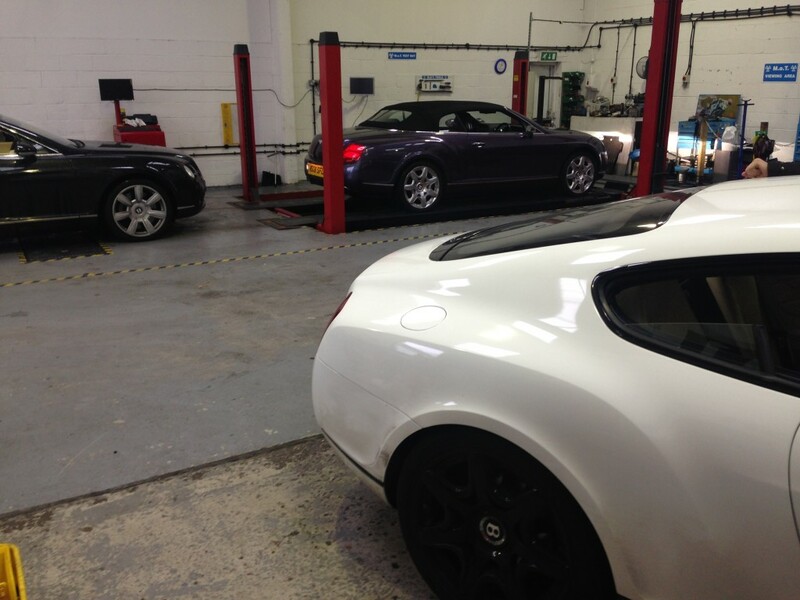 This means that we are able to carry out the same level of Maserati servicing that you would expect from a main dealer. Crucially, however, we undertake such work at an absolute fraction of the price that you might expect to pay. We believe in providing a great quality service at a truly affordable price. Whether you are looking for an annual service, or a sports exhaust, we have the expertise to be able to deliver results. You can also rest assured that we’ll take great care of your Maserati. We’re your local Maserati experts here in Hertford. For a reliable service from trusted professionals, you can’t go wrong with Highline Autos.